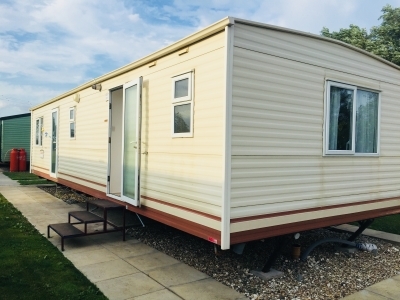 Buying a static caravan on Sunset Brook Caravan Park couldn’t be easier. 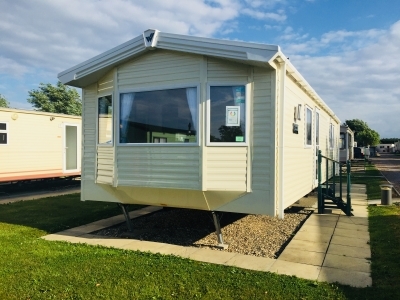 We have caravans on the park you can choose from and you can choose your plot – come and join us! 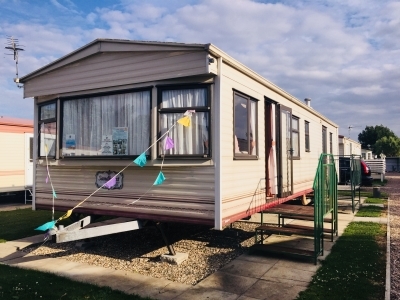 Alternatively, you can choose from a wide selection of vans from our static caravan partner in Skegness, a family company which has all the expertise you require to help advise you in making the choice of caravan which suits your requirements and your pocket. They can even arrange finance should you so desire. 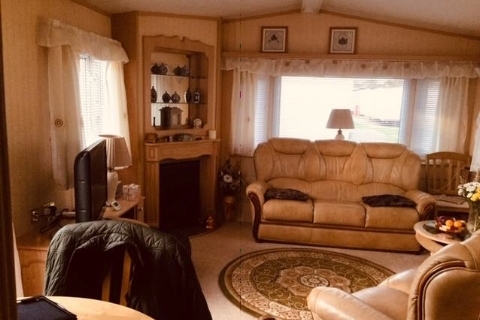 They will make all the arrangements for you in transporting and siting the caravan so that you can just focus on thinking about all the enjoyable times you are going to have on the park. They want you to be happy, we want you to be happy and the landlord at The Old Chequers want you to be happy – come and join us! 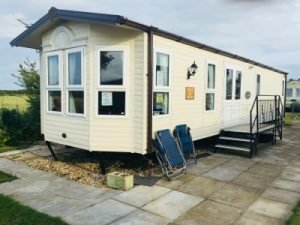 Should you wish to make an appointment to view these caravans or for further information, please call our caravan administrator on 07894 756935. 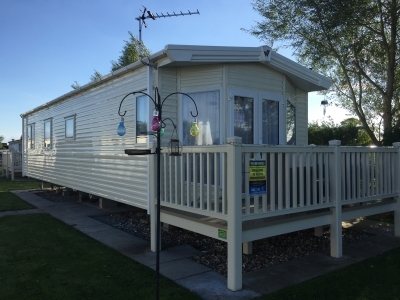 Alternatively, you can email us at info@sunsetbrookcaravanpark.com.